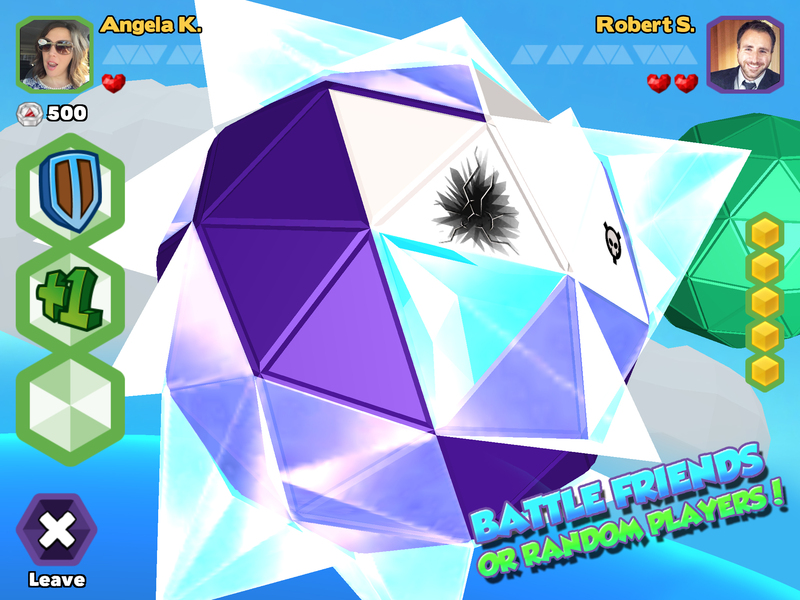 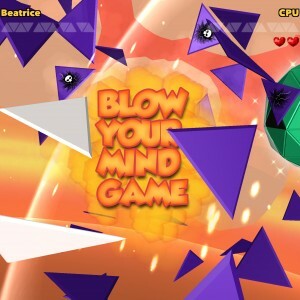 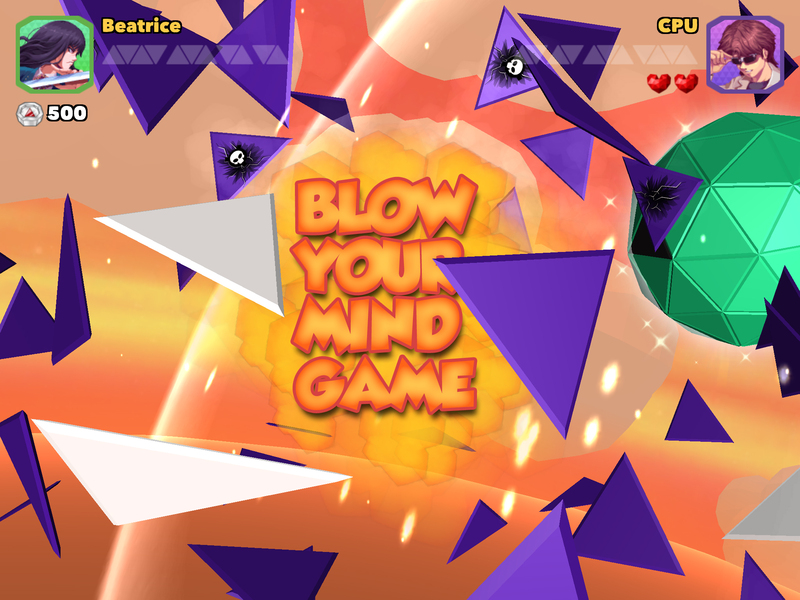 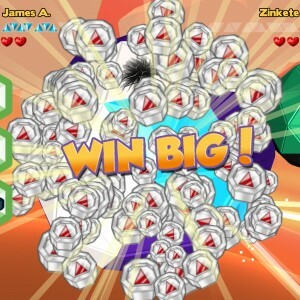 Battle your friends in a 3D puzzle game inspired by Battleship and Minesweeper! 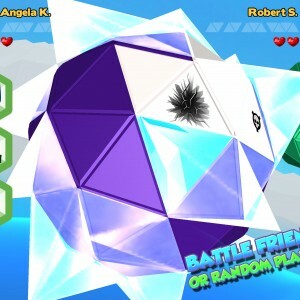 Battle your friends in this 2 player spin on a classic! 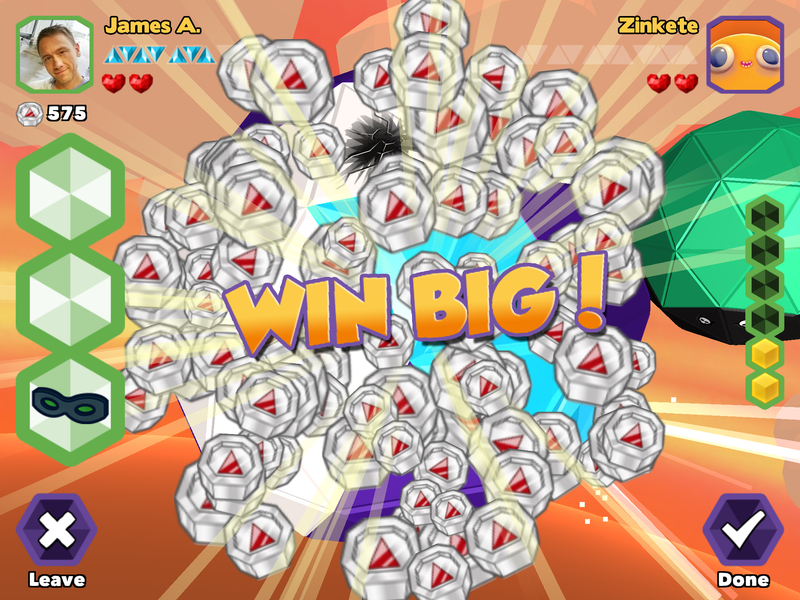 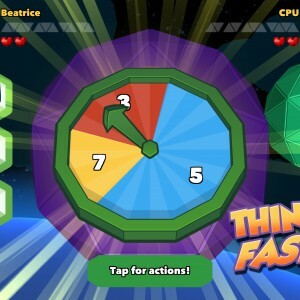 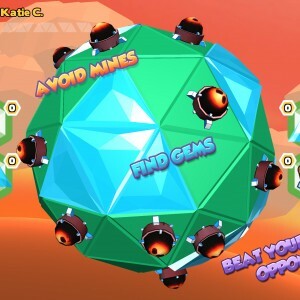 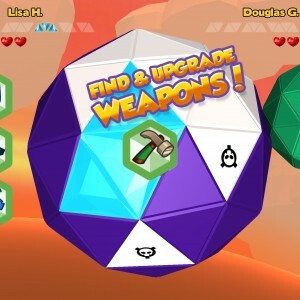 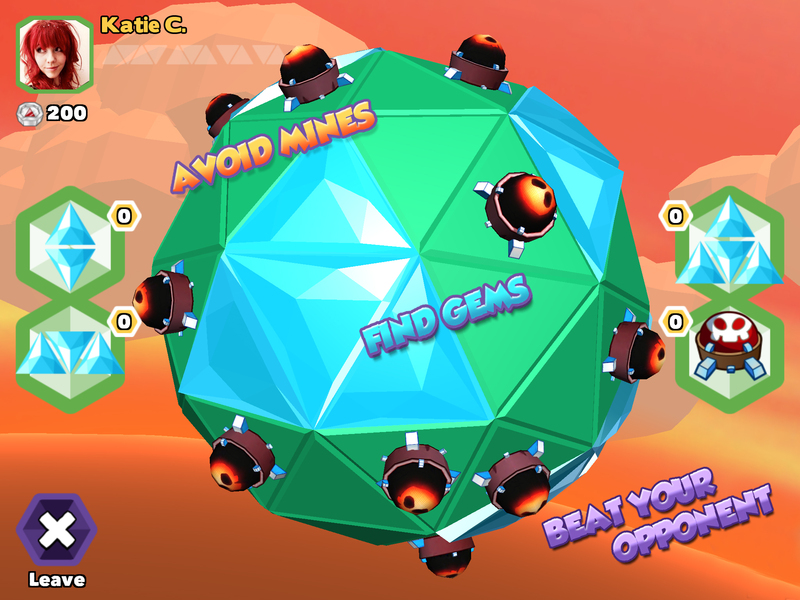 Avoid mines and uncover hidden gems, while you blast, hammer, and shoot your way to victory! 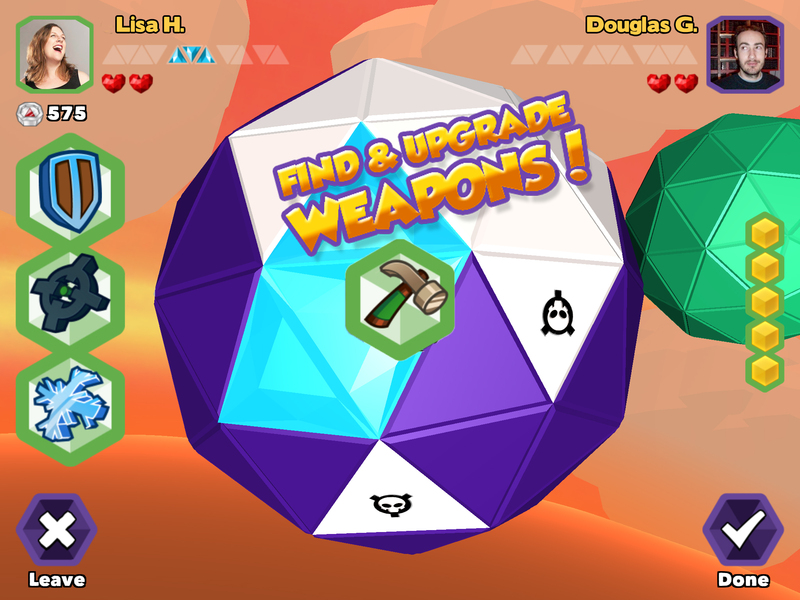 Score gold to upgrade your weapons and defenses! 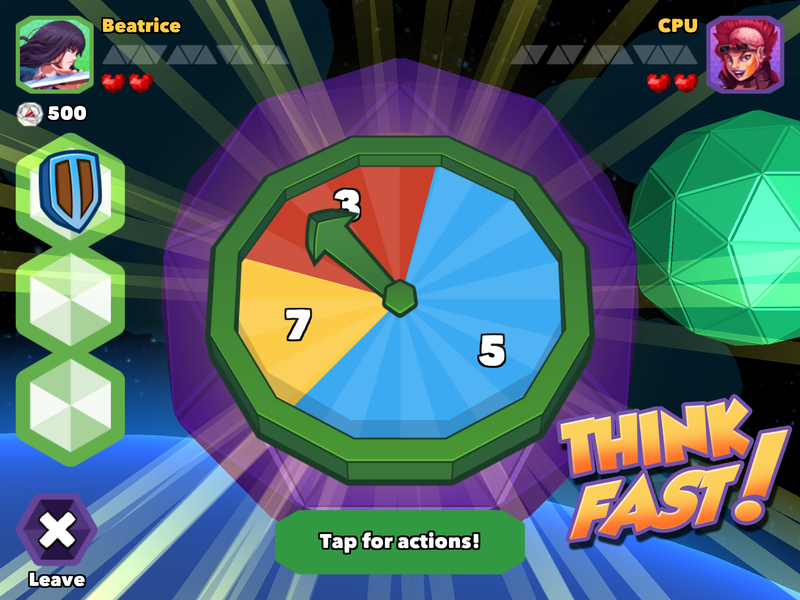 Turn based 2 player game-play! 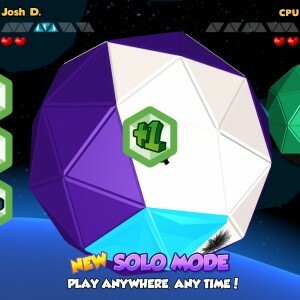 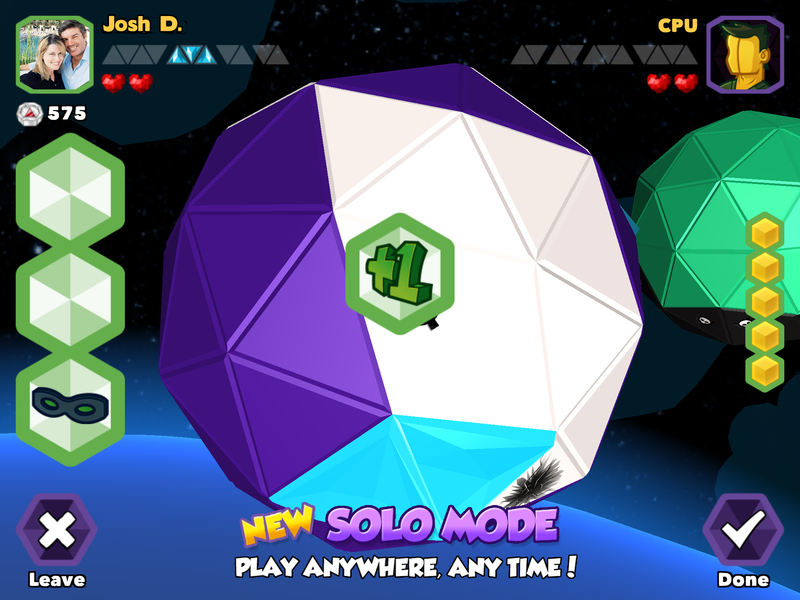 Play and chat with Facebook friends, Game Center friends, or random opponents!